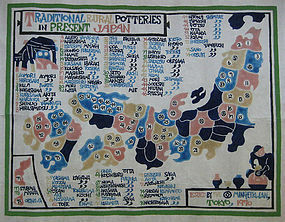 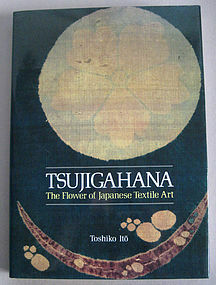 "Tsujigahana: The Flower of Japanese Textile Art" by Toshiko Ito. 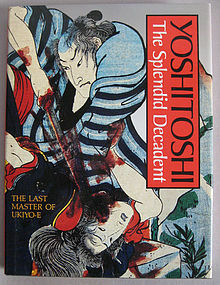 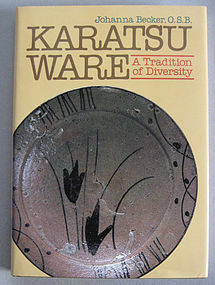 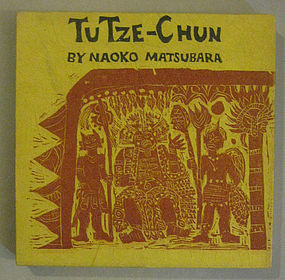 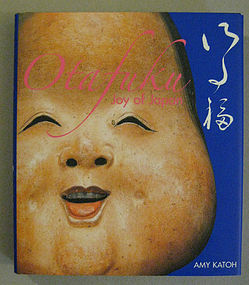 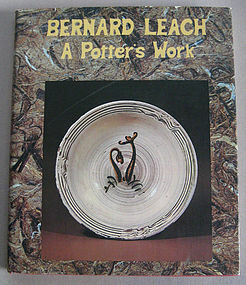 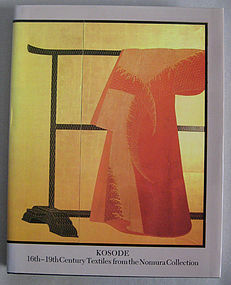 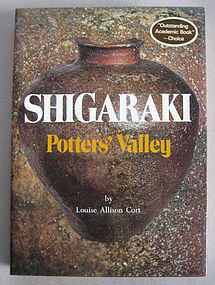 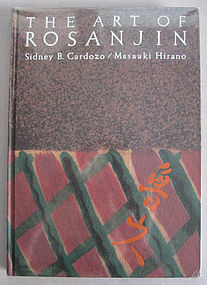 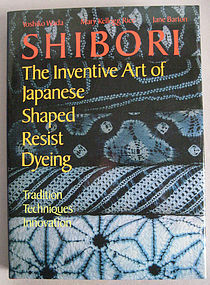 1985 First Edition. 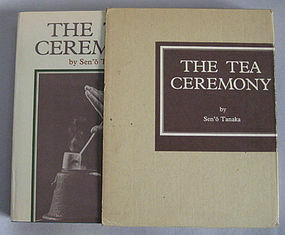 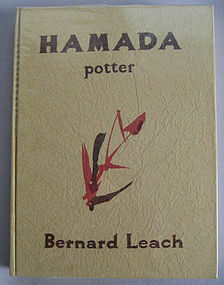 Clothbound Hardcover with original dust jacket. 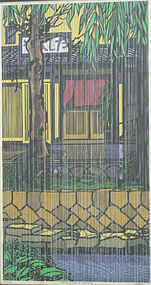 Condition-New. 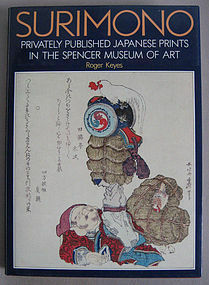 202 pages, numerous color plates. 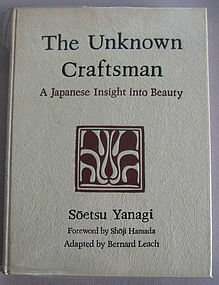 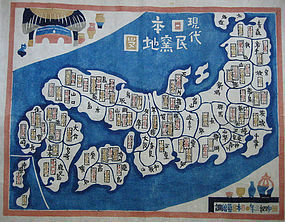 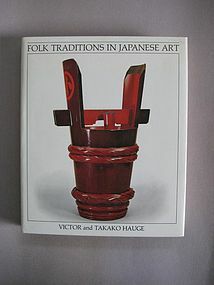 "In this book, not only is the beauty of tsujigahana spectacularly reproduced for those making their first acquaintance with the subject, but a Japanese scholar at the leading edge of research casts a penetrating light on te background, technique, and chronology of the art."